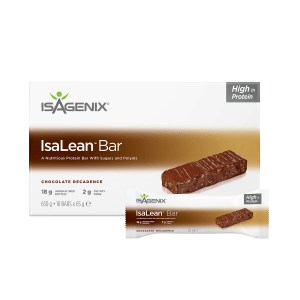 Forget high-calorie, unhealthy snacks and try Isagenix Whey Thins instead. With ample protein in every serving, they help fight cravings, support lean muscle growth, and keep you satisfied. The undenatured, high-quality protein (10 grams!) in every serving of whey thins helps support your weight loss and muscle building efforts. Isagenix Whey Thins are a convenient, on-the-go snack option that makes reaching your health goals that much easier. 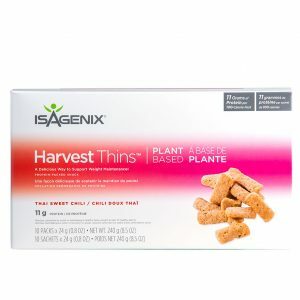 Isagenix Whey Thins contain an ideal mix of healthy carbs, healthy fat, and high-quality protein to help support muscle growth and weight loss. 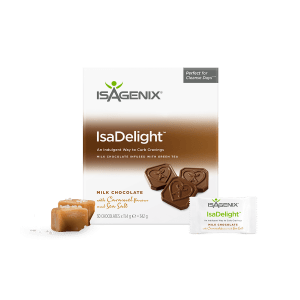 If you are ready to take your workout performance and health goals to the next level, Isagenix Whey Thins are an excellent option to consider. All products are shipped fast, right from the local distribution center. 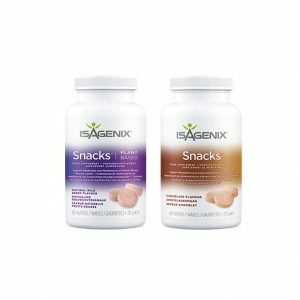 If you reside in the UK, now is the time to revolutionize your health and fitness goals with Isagenix! 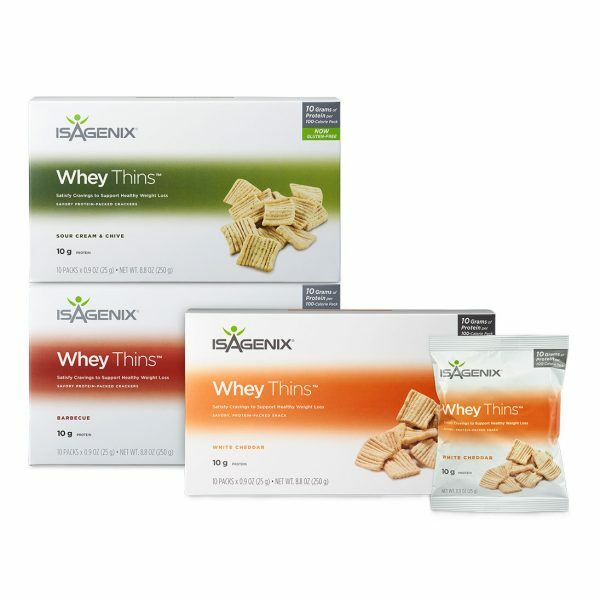 Isagenix Whey Thins is delicious, crunchy snacks that pack a serious protein punch to help keep your hunger at bay throughout the day in convenient, portion controlled 100 kcal packs.